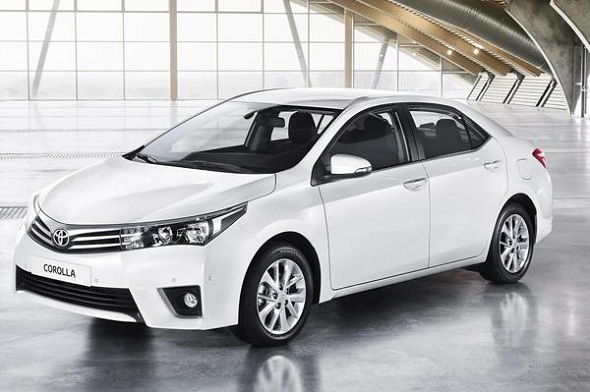 Toyota has begun testing the 2014 Toyota Corolla in India, a car which will eventually replace the current Toyota Corolla Altis. This car has distinct styling changes based on the new Corolla concept showcased last year. The car has been spotted on the highways in Karnataka, close to the Toyota plant in Bidadi. 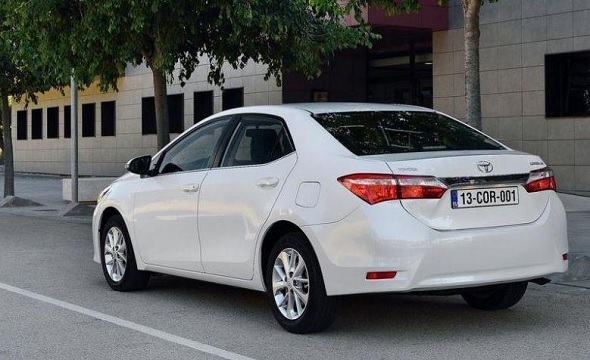 The 2014 Toyota Corolla will have an overall length of about 4639 mm and widht of 1776 mm compare to 4540 mm and 1760 mm for the current Toyota Corolla Altis. The wheelbase too has been extended to 2,700 mm. The design of the Toyota Corolla follows a lot of cues from the Toyota Furia concept. The fact that Toyota is already testing the car in India, just months after its global debut, shows that it intends to launch the car as soon as possible, and would be looking at an early 2014 launch.